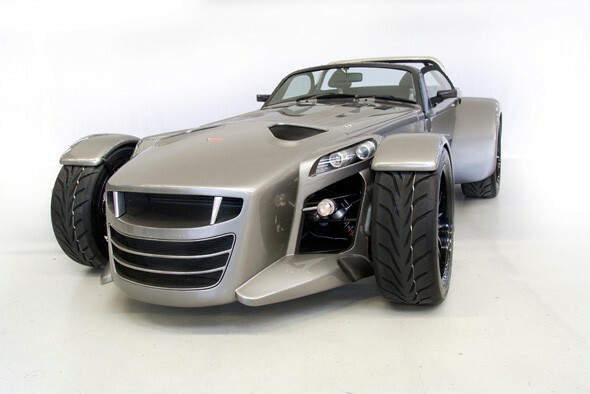 Produced in conjunction with Audi Quattro GmbH and over two years in development, the GTO is the new sportscar from German manufacturer Donkervoort. Longer and wider than its predecessors, the GT and the D8 270RS, the growth in size has been necessary to fit the new longitudinally placed, 340 bhp version of the five-cylinder 2.5 TFSI Audi engine. Buy one of the first 25 GTOs and you'll be getting a special version of the Audi 2.5-litre TFSI that is 30kg lighter than standard. To save weight, several parts of the engine have been redesigned with Audi technicians. These include a new intake manifold, which is not only lighter but improves engine performance too. Other unique features of the first GTOs include a dashboard-mounted switch that can increase power from 340-400bhp and a first for a Donkervoort: traction control. 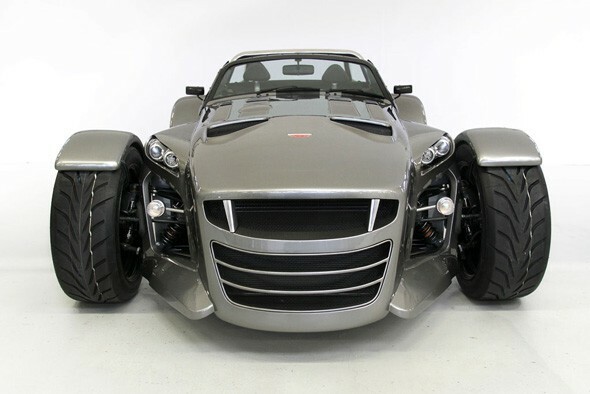 It might have the same Caterham on steroids looks as previous Donkervoort models, but the GTO is all-new. The new sportscar shares just 5% of parts with the D8 270RS and about 30% with the more recent GT. Still, the challenging looks don't appear to have put off buyers, as after private previews across Europe approximately half of the first 25 £80,000+ cars have already been sold.